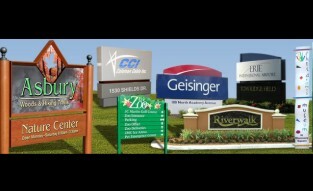 www.officesignstore.com Monument Signs create unique and attractive illuminated and non-illuminated signage with monolithic styling for primary site identification, directions, and information. 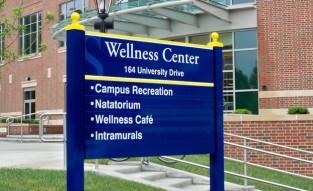 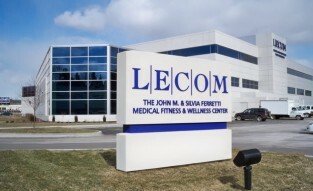 Pylon signs feature clean edge treatments and countersunk fasteners. 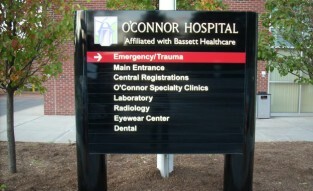 Removable access panels with countersunk fasteners are built in to accommodate the maintenance of lighting components. 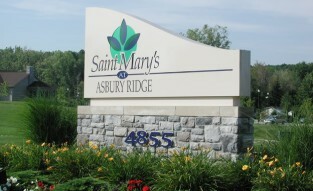 Our pylon signs are available in monolithic, square, and triangular shapes. 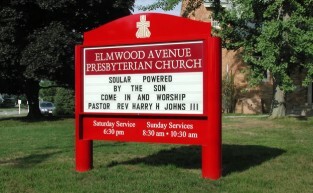 We also create custom pylon signs in virtually any shape or style.